BCP is a construction company based in Three Hills, Alberta, working on projects throughout Western Canada. The business which began in 1992, was incorporated in 1999 by President and CEO Billy Coles. BCP started out primarily in residential construction, developed into general construction, and later added heavy equipment and mechanical divisions and a full office staff. Contributing to BCP’s developing reputation for excellence and high quality project outcomes, emerged an established core of long-term, skilled and experienced employees. BCP prides itself in its devotion to superior quality and high standards. Local construction has encompassed commercial builds, residential homes and two subdivision developments. As a member of Alberta New Home Warranty Program since 2007, BCP has been receiving the service award every year since membership began. 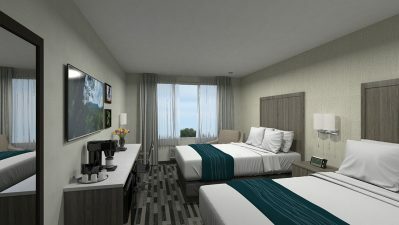 Throughout the years BCP has been involved in over 200 hotel builds across Western Canada, in the capacity of General Contractor since 2005. This resulted in the great honor of receiving the Developer of the Year award from Choice Hotels Canada in both 2012 and 2015. 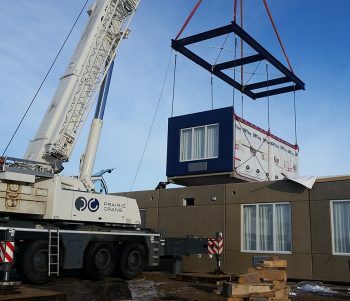 BCP recently developed a better and more efficient way of constructing hotels using concrete and steel modular technology, REVOLUTIONIZING MODULE CONSTRUCTION. Of the many benefits, not the least are sound proof rooms, waste reduction, environmentally controlled building conditions, and increased cost effectiveness. This new innovation can be adapted to most design parameters, and is sure to change the future of construction in North America.